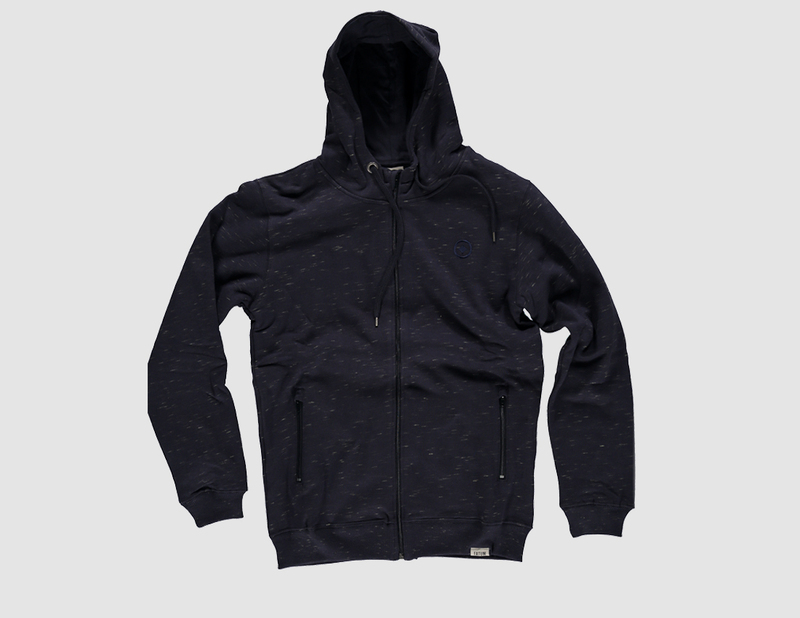 The Flagship quality in our Hoody line. 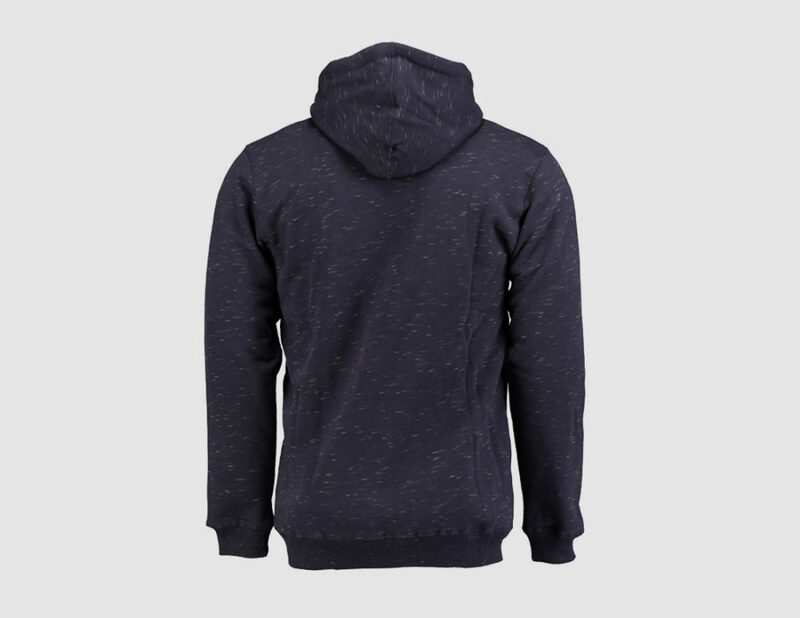 The Coastal Zip Hoodie Deluxe has an extra inner lining and a extra high collar for extra warmth and comfort. 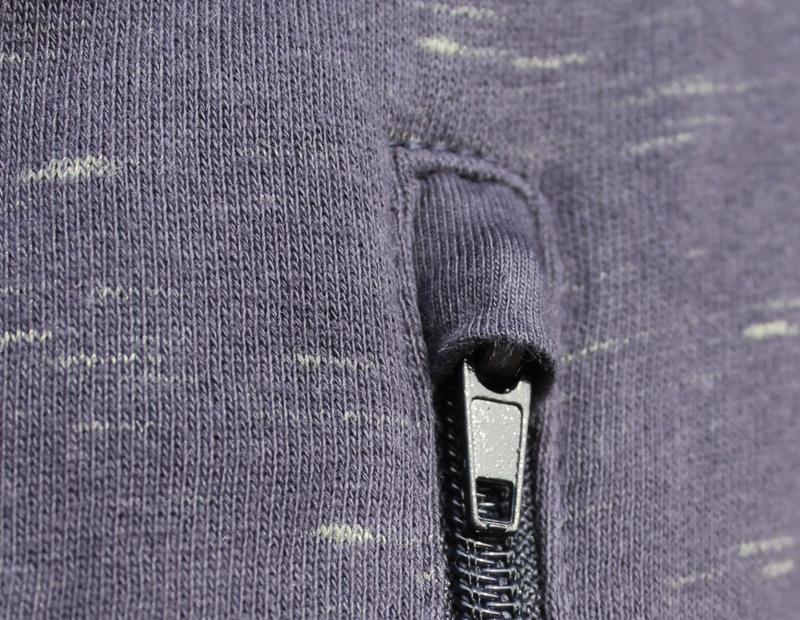 The two pockets are with a zip so that nothing gets lost. 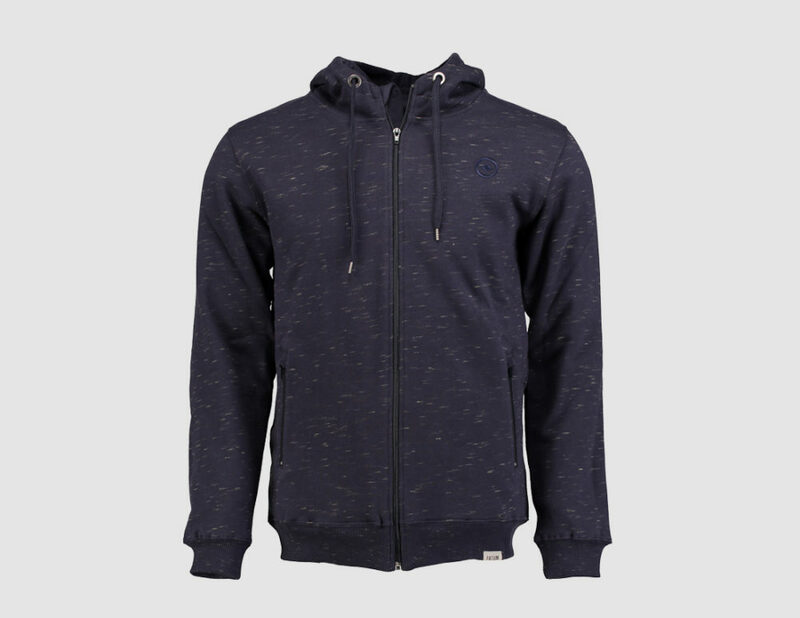 You can easily wear the Coastal Zip Deluxe Hoody as a thin Jacket and the simple yet from a closer looked elegant design with a flame melee almost fit every situation a surfer can face. 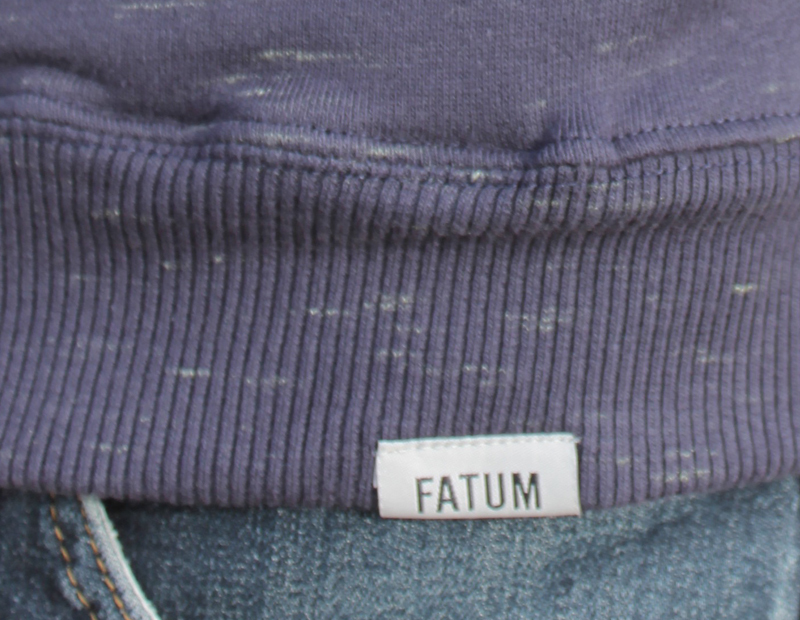 The fit is slightly smaller therefore we recommend to order one size bigger when you are in-between sizes. 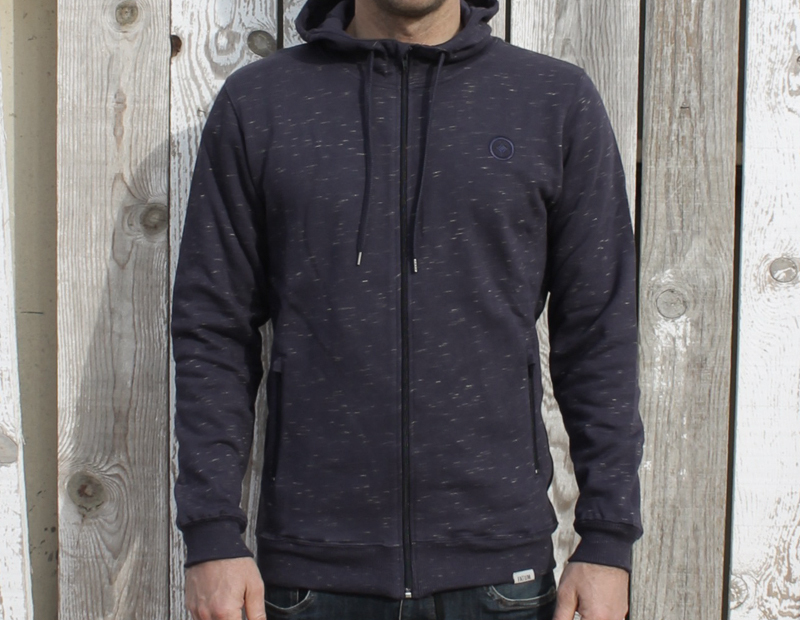 Look after me: Normal wash at 30degrees, do not bleach, use low iron, do not dry clean and do not tumble dry.